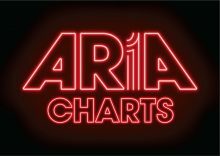 The Lady Gaga and Bradley Cooper soundtrack for their film 'A Star is Born' rises three places to claim the No.1 slot on the ARIA Albums Chart, the set also taking the top spot in New Zealand (1st week), England (returns for 2nd week), America and Canada (holds for a second week). 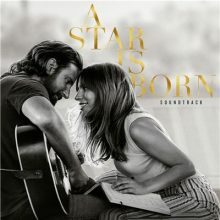 Leaping up sixteen places to land at No.1 this week is the lead single from the film soundtrack to 'A Star is Born' in "Shallow" for Lady Gaga and Bradley Cooper, becoming Gaga's fourth chart-topping single in Australia, the song also at the top in England (1st wk) and Ireland (3rd wk). Kylie Minogue netted a nice little earner last month … $US3,368,900 for three shows in London. 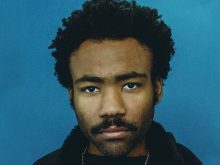 The Childish Gambino Australian tour has been cancelled. 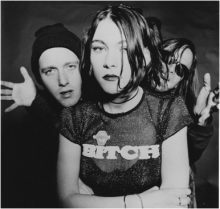 Melbourne’s Moler will reform for one 25th anniversary show at The Curtin in Carlton in November. 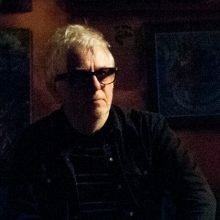 Wreckless Eric says the Ian Dury and the Blockheads’ song ‘Clever Trevor’ may have been about him. Matt Johnson, the former drummer for Jeff Buckley, features in the track ‘Close To Me’ from the new Deep Sea Arcade album ‘Blacklight’. Steve Balbi was recruited by Fox Sports to compose the theme for Gus Worland’s ‘Cricket Tragic’. 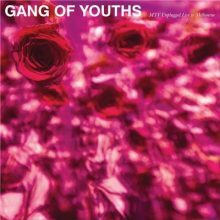 That turned into a gig to write the theme song for The Big Break and the riff from that has now evolved into the full track ‘Modern Love’. Songwriting and blues legend Tony Joe White has died from a heart attack at age 75. Liam Gallagher's son Gene has reportedly set up a rock band with his two best friends. Sinead O'Connor has become the latest star to convert to Islam and change her name. Justin Timberlake rescheduled a show in New York on Wednesday due to severely bruised vocal cords. Canadian pop star Justin Bieber has jumped on America's voting bandwagon, urging his fans to get to the polls for the midterm elections next month. Abby Dobson, the former singer for Leonardo’s Bride, will release her first album in 10 years in November. A celebrity snake, who has worked alongside Brad Pitt and Leonardo di Caprio, also stars in the new video ‘When I Dream’ for San Cisco. In 1982 Lee Kerneghan was crowded Star Maker at the Tamworth Country Music Festival. In 2019 he will have a more business-like role, as Ambassador. 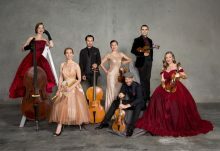 Classical musician Ben Opie has revealed the line-up for the 112th Peninsula Summer Music festival in 2019. The new Vance Joy video ‘I’m With You’ was once again directed by his long-term collaborator Mimi Cave.